To cater to the ever-evolving needs of the printing industry of Sri Lanka, Sithara Limited has established an Indenting Division that operates as part of the company. This division services printers who carry out flexo & gravure printing, sheet-fed offset printing, web offset printing and digital printing in Sri Lanka. 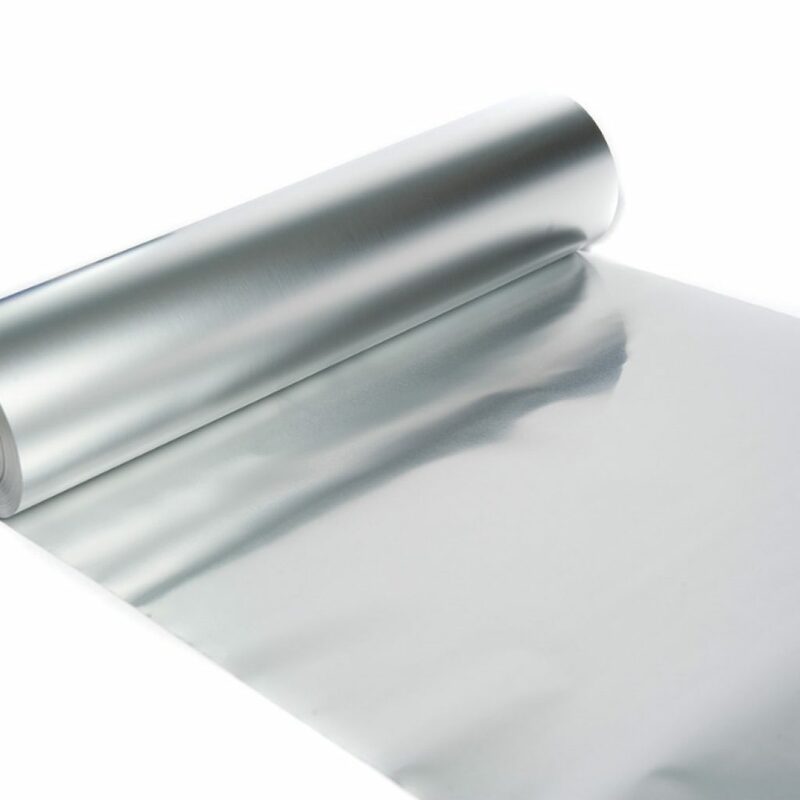 We offer a wide range of flexible laminating films such as PET, Metalized PET, BOPP, CPP, Alu Foil, Nylon Film, Cellulose Film, Synthetic Paper and Laminating Adhesives, the main commodity products that are highly in demand in the flexible packaging industry. 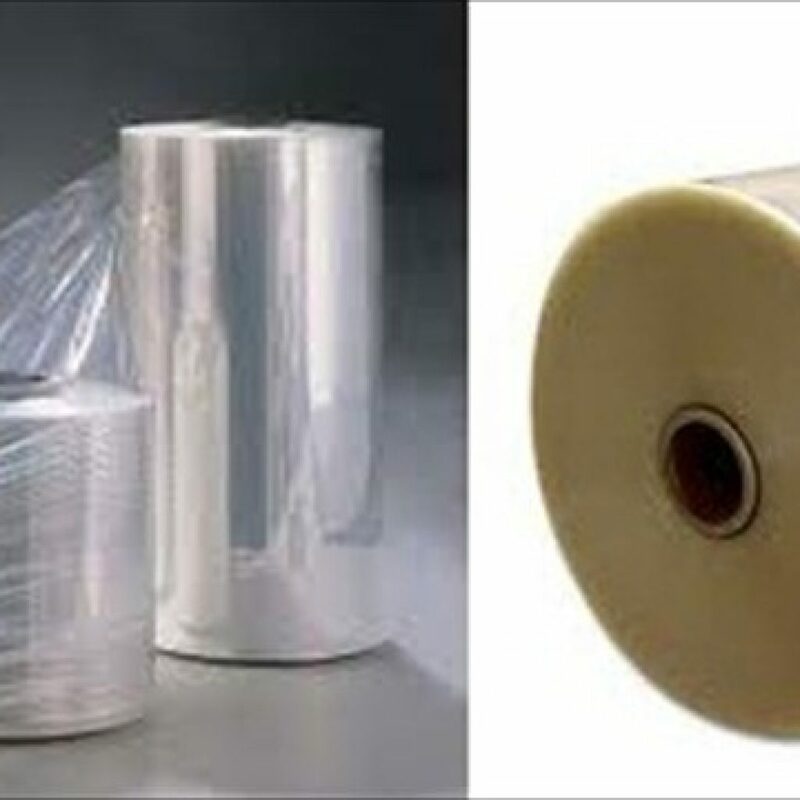 As pioneers of the industry, we at Sithara are always looking to enhance our customer experience with the latest speciality film products, keeping with global industry advancements. 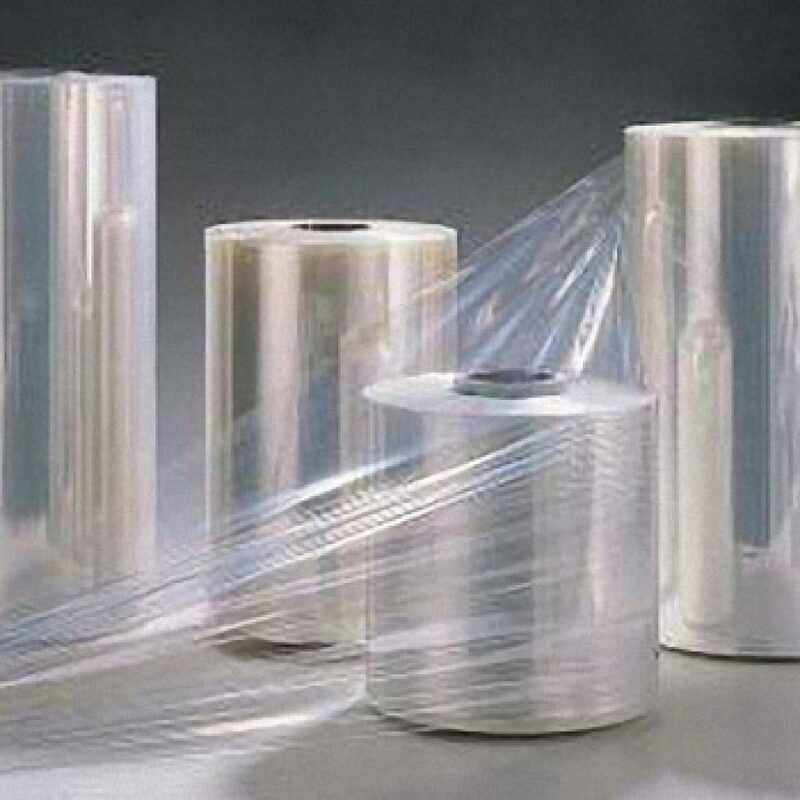 We have introduced products such as Cellulose Diacetate Films used in cartons, labelling, anti-fog applications and laminating. 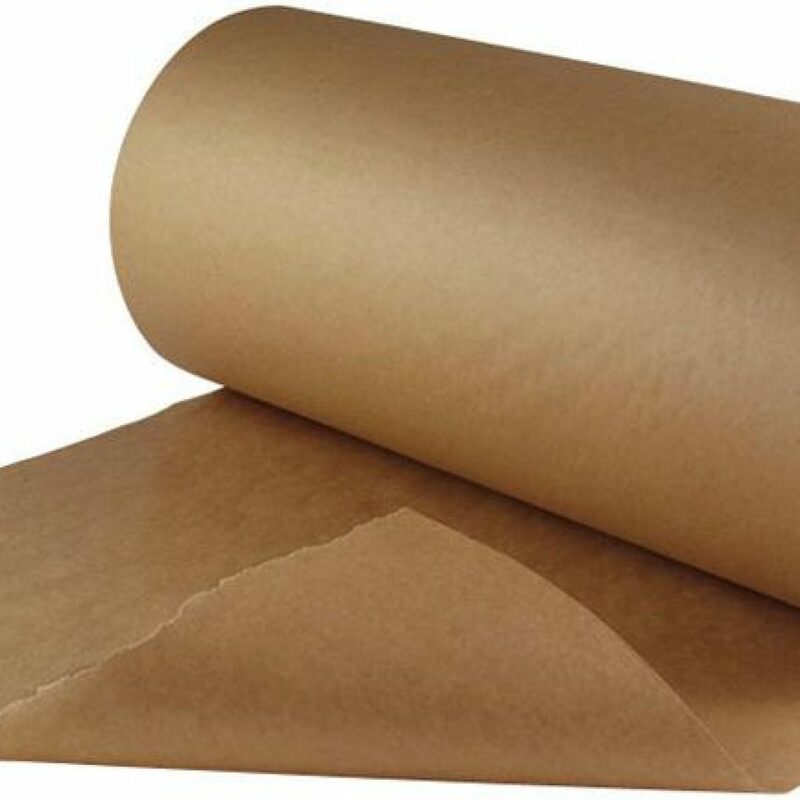 These cellulose films, made of wood pulp and technically classified as paper, are safe for direct contact with food, and are also compostable and biodegradable. 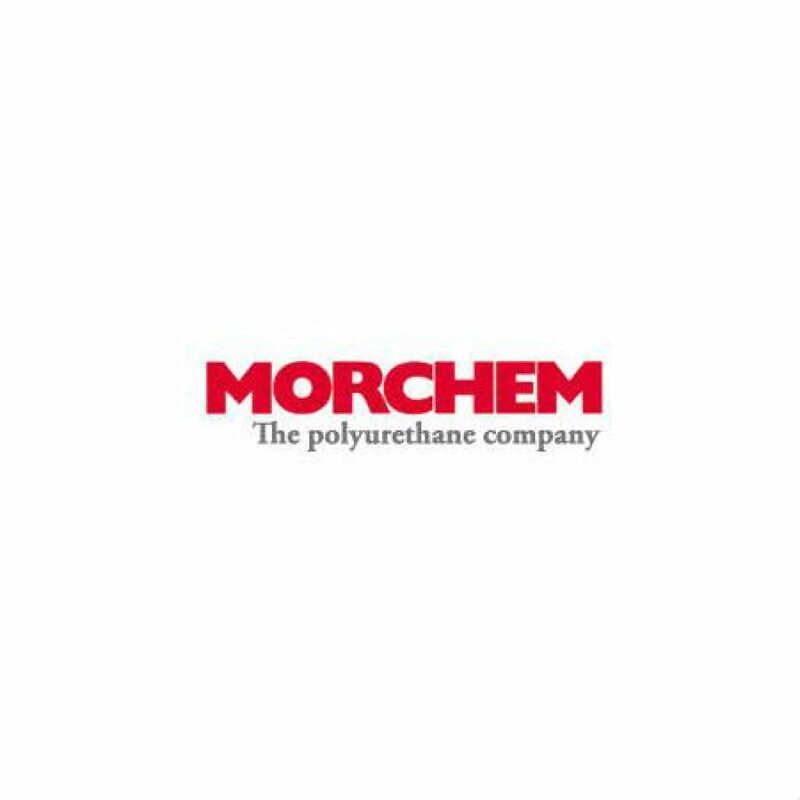 Synthetic paper too, is a novel product that we have introduced to our local clientele. 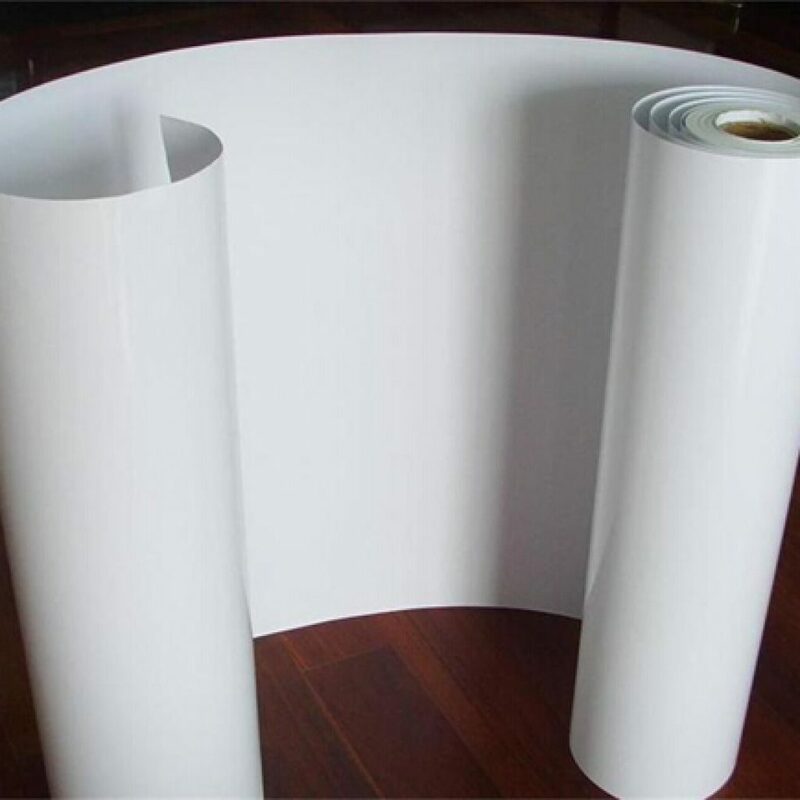 This special paper made of PP resin is the combination of the best of both paper and film, and yet is 100% tree free. 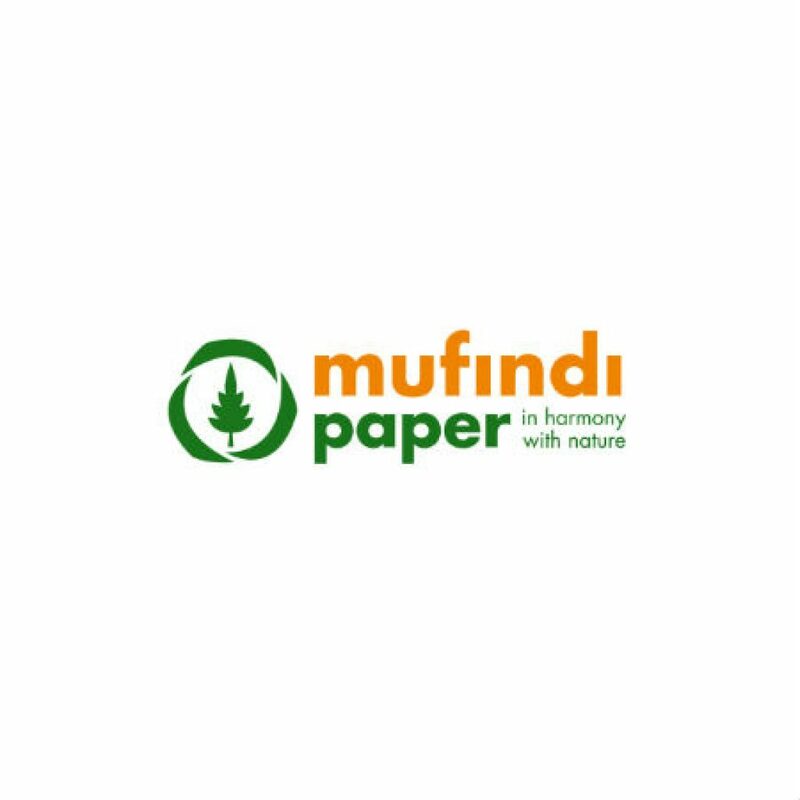 Synthetic paper is also tear free, water resistant and recyclable, and does not contain heavy metals or toxins. 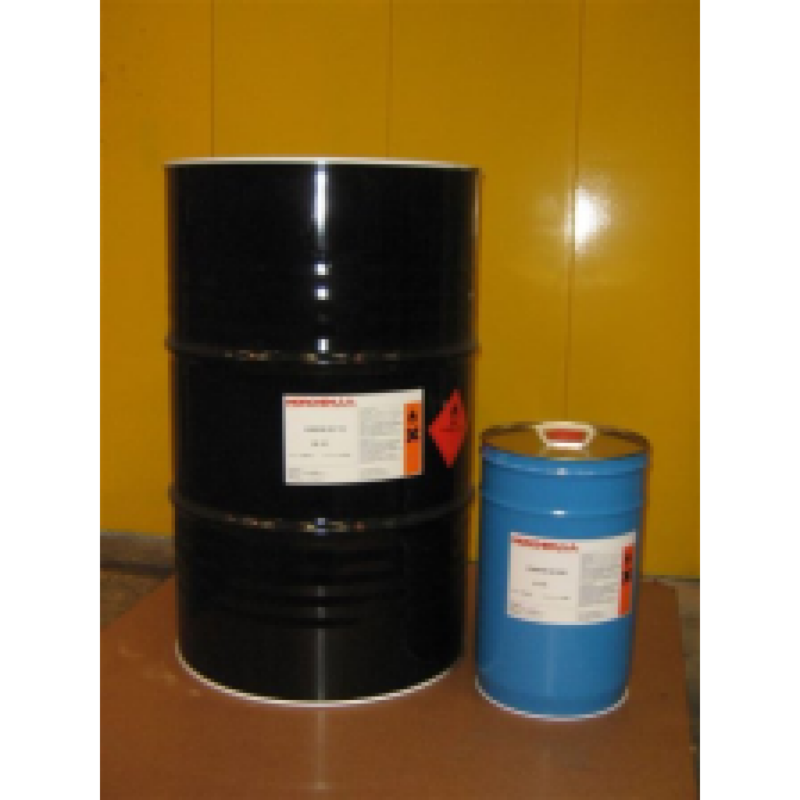 It is used for In Mould Labels (IML), books and periodicals, maps and publications, general graphics and much more. 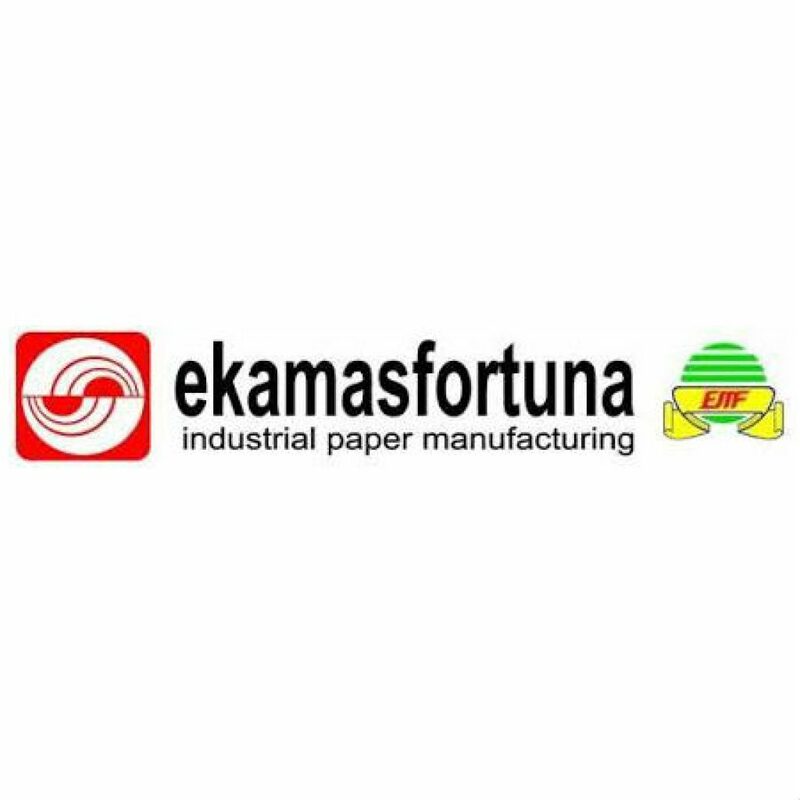 We also indent wide range of traditional Paper products for the Printing and Packaging industries with virgin and recycled grades and would like to informed that we are working with some of leading paper brands currently. Our Mission is to assure quality and responsible service to our valuable customers with offering the most attractive prices according to their requirements.